What: Six items weekly for 6 weeks with online ordering available. 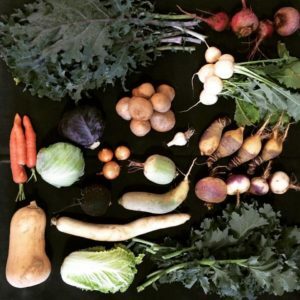 Items include things like cabbage, cauliflower, carrots, broccoli, butternut, parsnips, arugula, kale, Brussels sprouts, salad mix, root veggies, leeks, onion and more. Fresh and sweet, the fall is some of the best produce of the year – our members rave about it. Ready to join now? You can jump into the prorated Main Season, too! Where: Pick-up locations in Allentown, Bethlehem, Barto (on-farm), Emmaus, and Breiningsville. 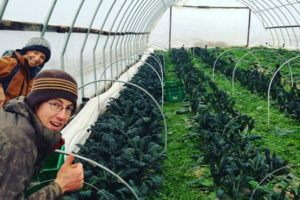 What: Veggies include arugula, Asian greens, beets, bok choy, cabbage, multiple varieties of radishes, greens and salad mixes, potatoes, winter squash and more! 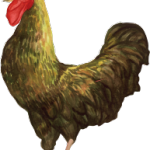 Shareholders receive a 10% discount on all additional Wild Fox Farm products, including heritage breed pigs, pastured chickens, free-range brown eggs, pastured lamb and value-added products. 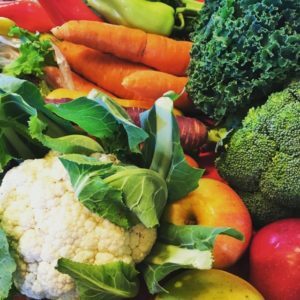 What: The extended season share is designed to keep customers supplied with fresh vegetables through the holidays and will provide 6-8 items per week. 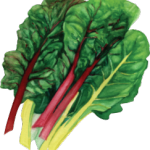 Shares may include potatoes, leeks, winter squash, beets, carrots, collard greens, kale, turnips, bok choy, swiss chard, herbs, watermelon radishes.